known by the family. It could also be a stranger who purposely targets children because of the often lengthy time between the fraudulent use of the child’s information and the discovery of the crime. There are some cases that appear to be identity theft but are not. Receiving a pre-approved credit card offer in your child’s name might upset you as a parent. However, it might only be an innocent marketing tool sent by an affiliate of your bank because you opened a college fund for your child. A quick check of credit reports will help you sort out the truth. 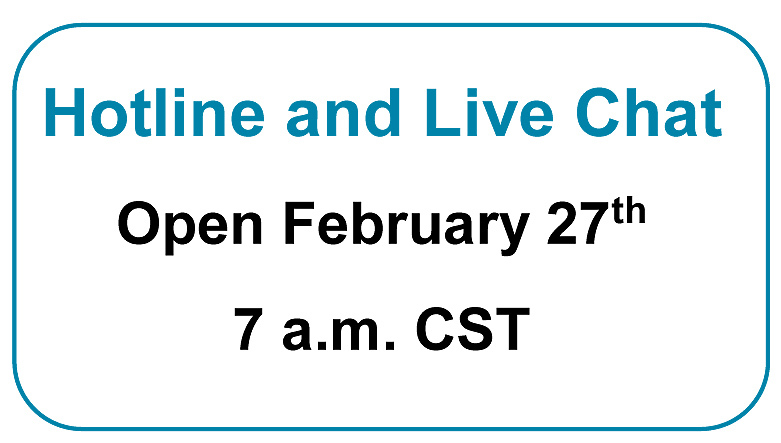 Currently, all three reporting agencies use automated systems for ordering credit reports. You should contact them directly and request a credit report for your child. 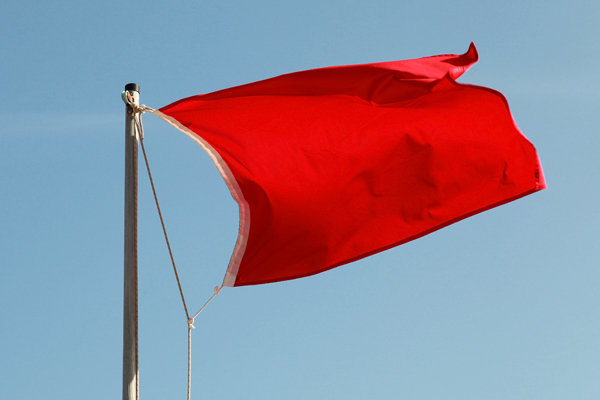 If you are told that there is no credit report, that is good news. The reality is that a credit report should not exist until that child’s first credit application as an adult. 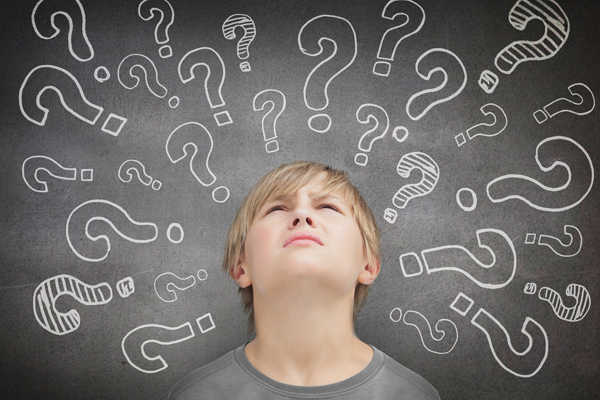 Though it may be surprising, children can be victims of identity theft too. In fact, they are often targeted because they have no credit history and the crime may go undetected for much longer as children do not use their credit. 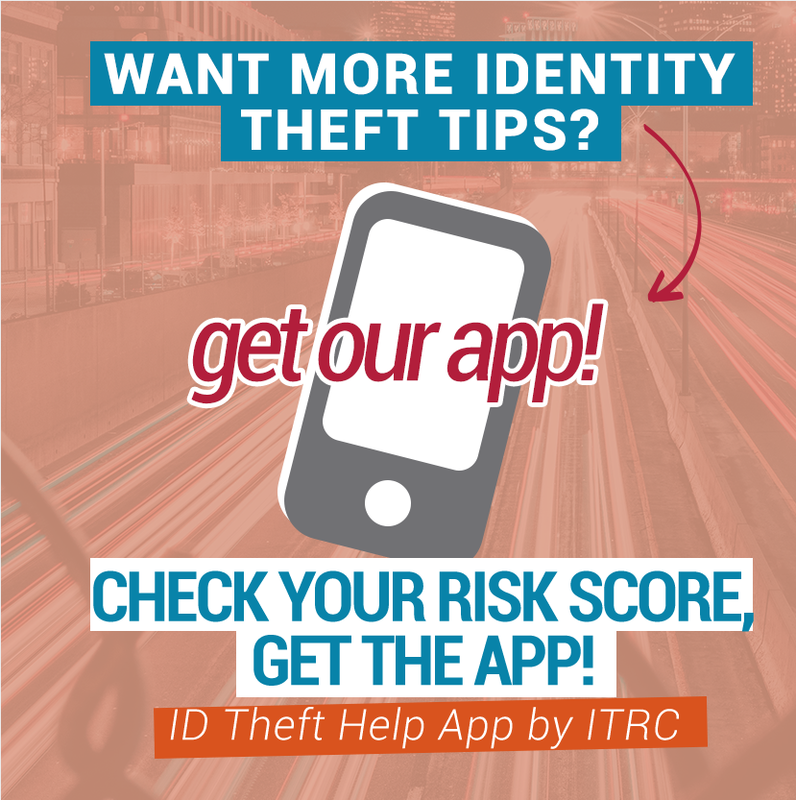 The below information will help you identify if your child may be a victim of identity theft and what you can do to clear your child’s identity. 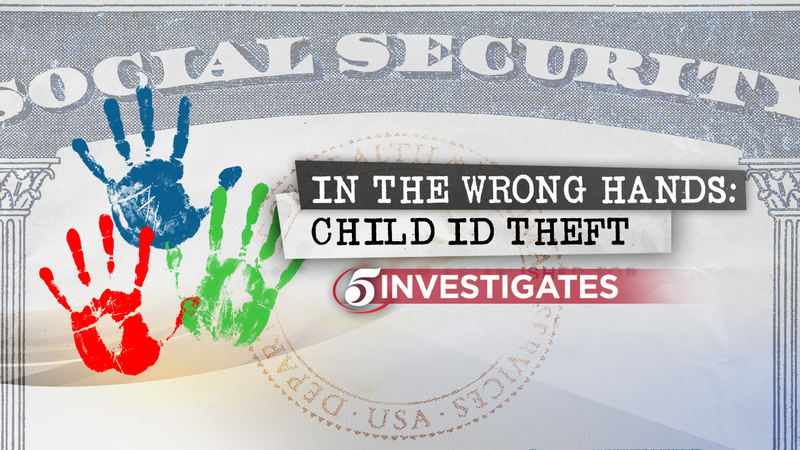 See KSTP’s Investigative Reporter Eric Chaloux’s full report on child identity theft in Minnesota. Wisconsin: Wisconsin’s Child Credit Protection Act allows parents and legal guardians to sign up with the three major credit reporting agencies to protect their child’s credit record so that anyone seeking to open a new credit account in their child’s name cannot access the credit report; hopefully resulting in the rightful denial of their application. For more information on Wisconsin’s Security Freeze law, click here. Minnesota: Minnesota doesn’t provide a specific law allowing parents to freeze a minor’s credit report before a problem occurs. However, any adult Minnesotan can impose such a freeze on his or her personal credit report for any reason. More information here.